I will then send you the link to the members area along with your username and password within a few hours maximum of getting payment. If that interests you I ONLY HAVE ABOUT FOUR SEATS LEFT. Your E-Ticket to the event and members area login details for the Bootcamp will be emailed to you within a few hours of you having made payment. Then You can grab the deal (details on disc) by visiting https://sellfy.com/p/DFJq/and entering discount code BRUM2017 which will reduce the price from £600 down to £60. COULD I PLEASE ASK YOU A LITTLE FAVOUR ??? GUARANTEED = Oh and did I mention that the “Elite Hypnosis Bootcamp” comes with a Full One Year (365 days) 100% SATISFACTION Money Back Guarantee??? The Clock is ticking…. NOW TODAY is the Wise time to order as per the above details whilst you save big! Let’s Get Straight to the point, Isn’t it about time you faced the truth and realized that however technically proficient your physical game skills are, there will always be one thing that World Champion Tennis players (and Coaches) have that you don’t, and quite simply that is a True Winners Mind Set. Indeed it’s true to state that on occasion this can lead to even very average or even amateur players thrashing professionals who should outclass them with ease. We all know the story of Roger Bannister becoming the first person to ever run a mile in less than four minutes, everyone else including World Class Athletes considered it impossible and so their thoughts became their reality and they found it impossible to achieve. However Roger Bannister was different he Believed in himself and believed that anything was and is possible and as a result his focus, determination, inner self belief, positive attitude and Winners Mind Set helped him turn his dream into reality. This same Winners Mind Set (which we’ll help you develop and also teach you how to enable others to develop over this life and game changing 2 day course) can truly help you (and your clients) to become a World Class Tennis Player. Landy at an event in Finland, and following this more and more runners were Also able to break the Four Minute Mile which previously had seemed like an Impossibility. The truth is that the moment Roger Bannister had achieved this feat, all of the Other Athletes Believed that it was possible and found it easier to Focus their Energies, Expectations and Positivity to making this goal a reality for themselves as well. During This Unique Two Day Experiential Hands On Training Course, International Celebrity Mind Therapist, Life Coach, Motivational Consultant and Master Hypnotist Dr. Jonathan Royle will teach you in a simple step by step manner all of the tools, Techniques, Approaches, Strategies and Secrets that are literally guaranteed to Sky Rocket your Tennis Success in all areas. *Gain The Ability to “Enter The Zone” on demand in a Split Second. 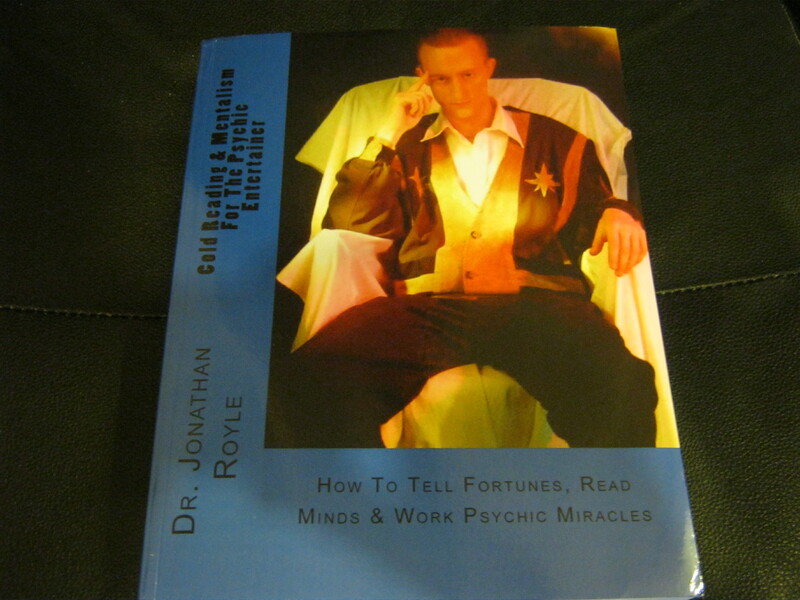 Royles Trade Mark “Complete Mind Therapy” – (CMT) approach. 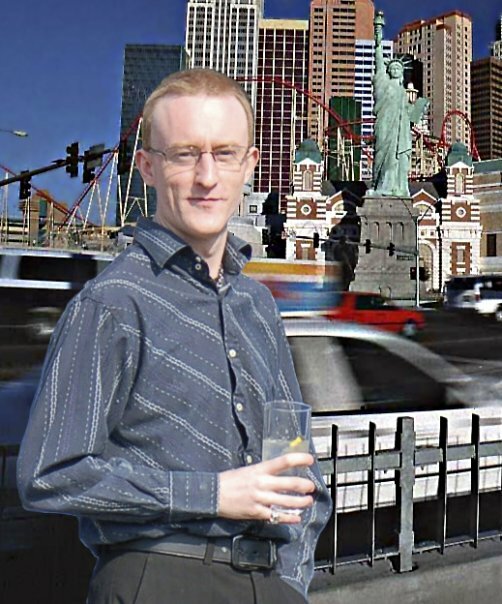 This has, for many years now, been used successfully on countless thousands of people around the world to Help them Eliminate Fears, Phobias, Habits & Addictions, To Gain Confidence And To Overcome and Achieve numerous other things in every area of their life’s with greater ease than they ever previously dreamed would be possible. And obviously you will be taught exactly how to adapt and apply these extremely powerful Mind Coaching Techniques to every area of the Tennis Coaching Arena for increased positive results and greater success. By the end of the 2 days you will be a fully Confident and Competent Diploma Bearing Certified “Complete Mind Therapy” Practitioner and will also earn a Qualification in Advanced Neuro Linguistic Programming (NLP). 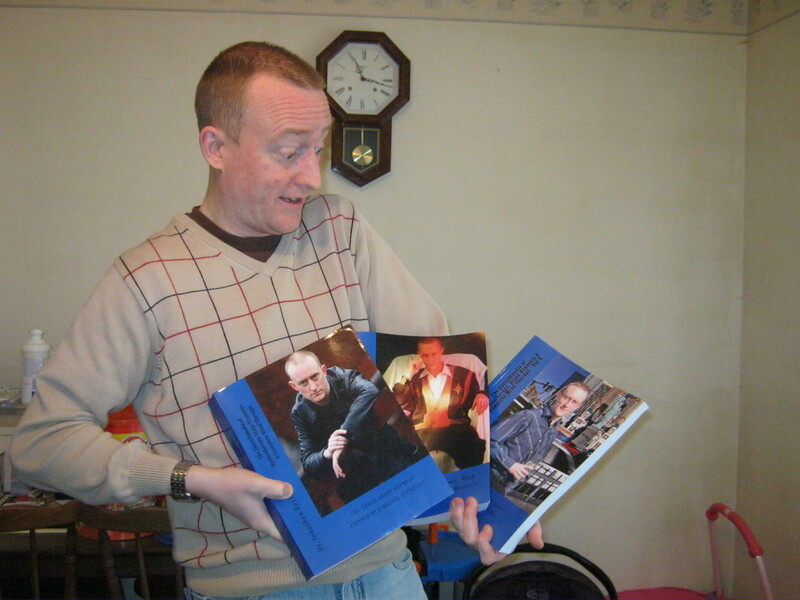 Both of these are Approved, Accredited and/or Endorsed by The Mindcare Organisation UK, Personal Development Associates (U.S.A), The Neuro Linguistic Programming Practitioners Association (U.K) and also the NLP Association UK amongst other reputable Professional Bodies. Yes that’s right; during this course you will also learn numerous powerful Strategies and Techniques that can instantly be applied to your current Tennis Coaching Approaches in order to dramatically increase their effectiveness. You will discover exactly how to easily become a far more persuasive, effective and successful Tennis Coach and how to simply and rapidly gain Increased Positive Results and Success with your Coaching Clients. And if all that’s not enough, with the new techniques & abilities you will gain by attending and participating in this course, you’ll also be able to add a Lucrative Side Line To your Tennis Coaching Business using many of the skills you will learn to help people Stop Smoking & Lose Weight to mention just two of the numerous new opportunities that will become available to you. I’m sure I don’t need to point out that a Non Smoking Individual of a Healthy Weight automatically has yet another advantage against Tennis Players who are Smokers, Over Weight and consequently not as Fit as they could or should Be to reach their maximum winning potential. 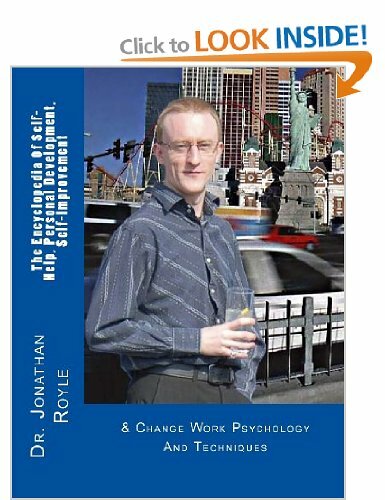 Does Royle’s “Complete Mind Therapy” Approach Really Work? 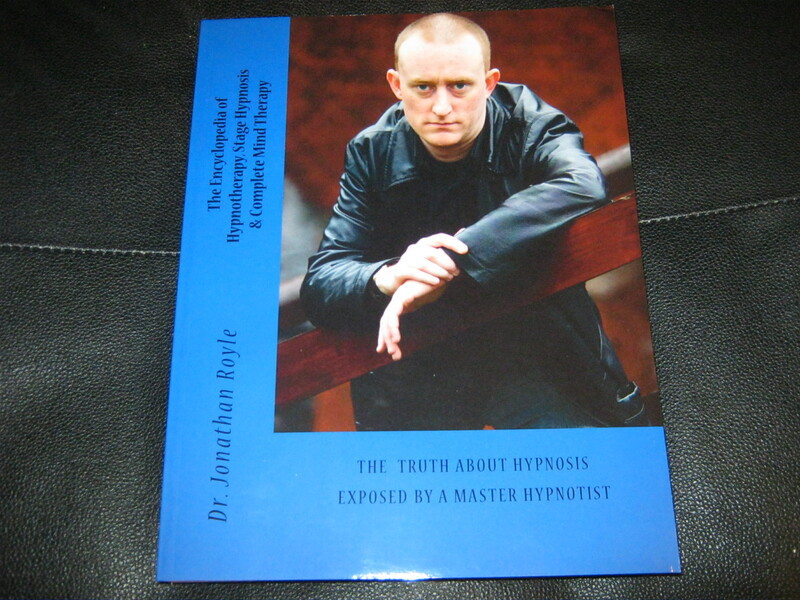 Probably the most talked about sporting occasion in the UK where Hypnosis was used, was in 1996. Boxer Steve Collins enlisted the help of a Hypnotist who suggested, whilst in trance, that he would throw two punches to Chris Eubanks one. In the fight Eubank threw 300 punches, Collins threw over 600. Eubank expressed his concern that Collins had an unfair advantage fighting in a “super human trance-like state”. In that fight, and in their rematch, Eubank was the point’s loser. Psychology, Hypnosis and Visualisation have been used in Sport for years; in the 1956 Melbourne Olympics, the Russian Olympic team took no less than 11 Hypnotists to develop mental clarity and help the athletes with visualisation. In the 1978/79 tour of Australia, England Cricket Captain Mike Brearley consulted a Hypnotherapist to improve his game. Out of 20 Australian Swimmers named in the 1980 Olympic team 12 had been using Sports Hypnosis tapes for two months previously. Tiger Woods regularly uses Hypnosis to improve his Golf performance! 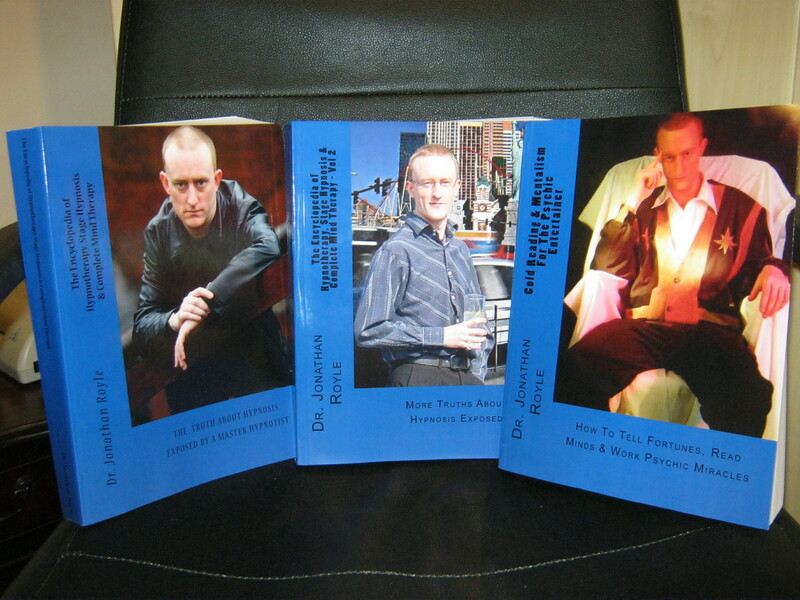 Paul McKenna used NLP and Hypnosis with Frank Bruno and Nigel Benn before important fights. The 2009 Twenty20 Cricket cup winners Pakistan had been Hypnotised to ‘bring back’ the cup and to forget past failures. But What Relevance Does That Have To Playing Tennis & Coaching It? Tennis star Andre Agassi, worked extensively with Anthony Robbins, utilizing NLP and Hypnosis. 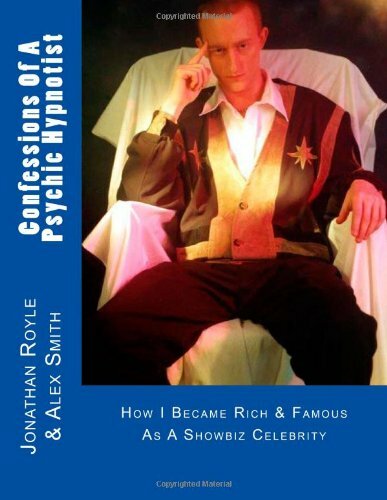 Tennis player, Jimmy Connors, used Hypnosis as an aid in winning the U.S. Open Championship. Roger Federer, probably the best tennis player of all time, has in the past stated that the reason for his success was his implantation of mental imagery (Self Hypnosis) into his training practice. 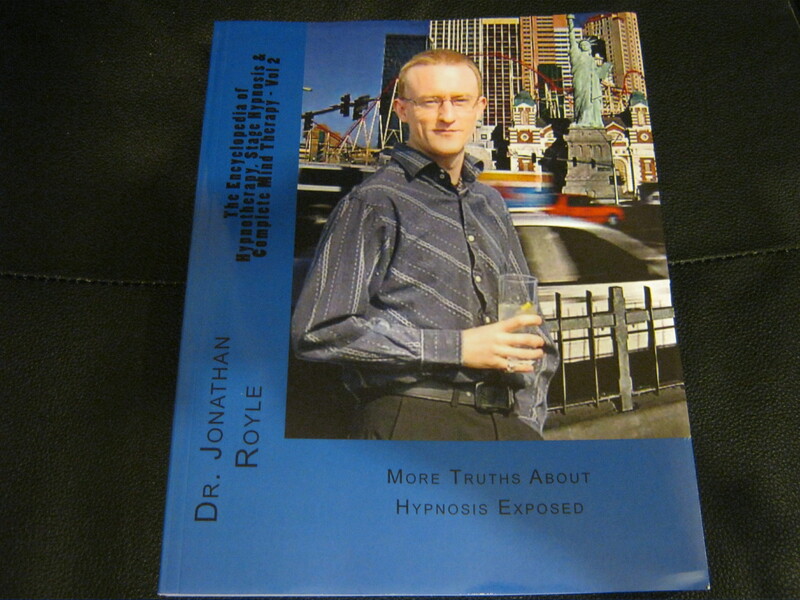 So it’s obvious that Hypnosis will make an awesome addition to your tool kit, but consider the fact that Royles Unique Approach of “Complete Mind Therapy” combines the most powerful, effective and consistently proven to work elements of Hypnosis, Creative Visualisation, Peak Performance Training, Neuro Linguistic Programming and a whole host of other techniques And strategies to make up a Super Power Charged Hybrid Approach and its Easy to see why you’d be making a wise decision to secure your place to attend on this course today. It truly will help set you apart head and shoulders above your competitors in terms of both approach and ultimate results and success. 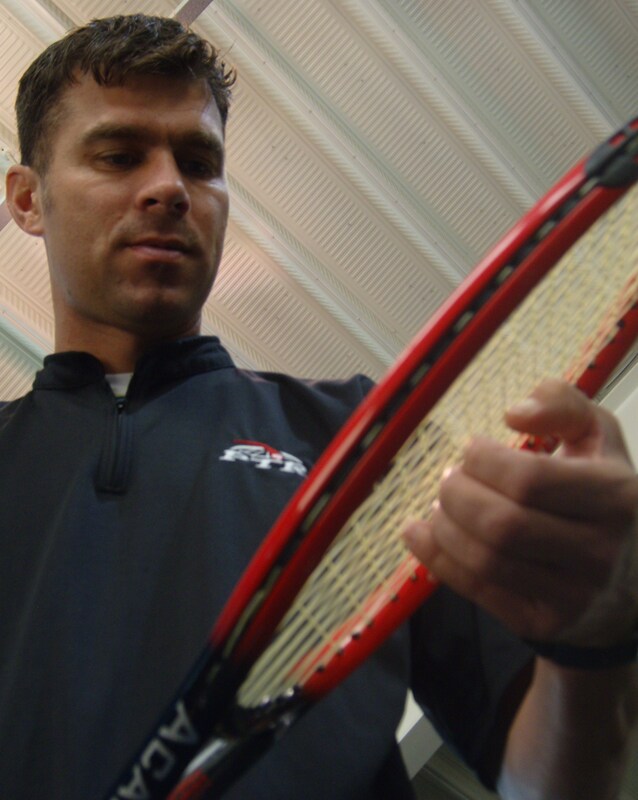 Amongst Andy’s numerous qualifications, awards and such he is a PTR UK Co-ordinator, LTA Licensed CCA, Etcheberry Certified, Author / Lecturer, Peak Performance Specialist, PTR Academy Professional, LTA Level 1 & 2 Tutor, PTR International Tutor and Tester, PTR PRO of the Year 2000, PTR International Clinician of the Year 2007, Essex County LTA Club Coach of the Year 2011 to mention but a few. 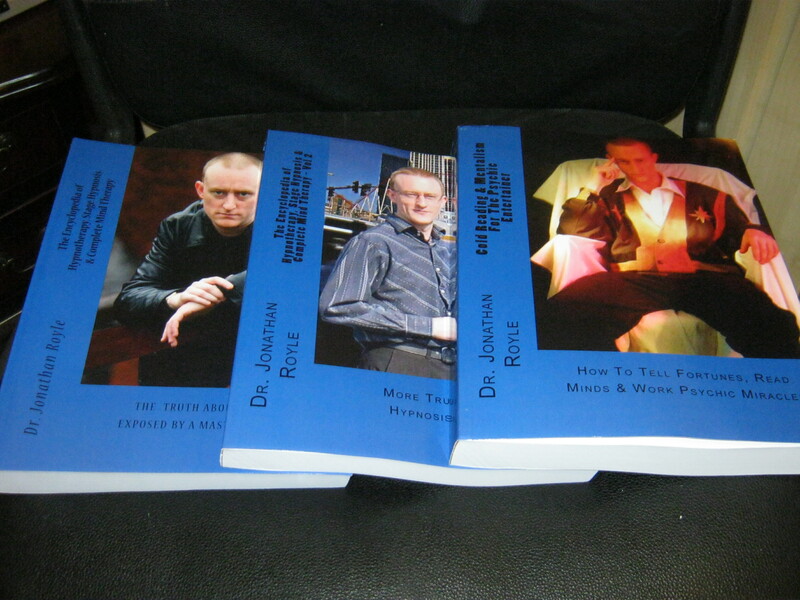 For A Limited Time Only, those who take positive action and secure their place to attend, will upon completion of the course be given Free Lifetime Access to the members area of “The Elite Hypnosis Bootcamp” which contains training videos, audios, manuals and other invaluable resources which Purchased separately would usually cost you in excess of $10,000. These back up materials and practical materials, such as ready made recordings you can use within your Coaching Business to help your clients are being provided to ensure that you need never invest another penny again on similar Courses and to ensure that your Education is complete in all areas. Learning effectively is by far easiest when you are positively focused without distraction on what new skills are being imparted to you, and to help ensure your success we’ve eliminated the need to take notes during the course. Not only will you gain Lifetime Membership to “The Elite Hypnosis Bootcamp” but also the entire 2 days will both be Filmed and also Audio Recorded. Available to you at No Extra Charge by way of you being sent a Private Web Page Link where we will make the video and audio files available for download. Obviously these particular video and audio files are for your exclusive study and your eyes and ears only and should not be shared with anyone. An absolute bargain at just £399 UK Sterling. Yes that’s right for a Limited time only you can claim a massive £100 discount and secure your place to attend this amazing training for just £299. That’s just £299 UK Sterling for 2 days of Live Training and also all the back up materials and Certifications mentioned earlier in this letter. 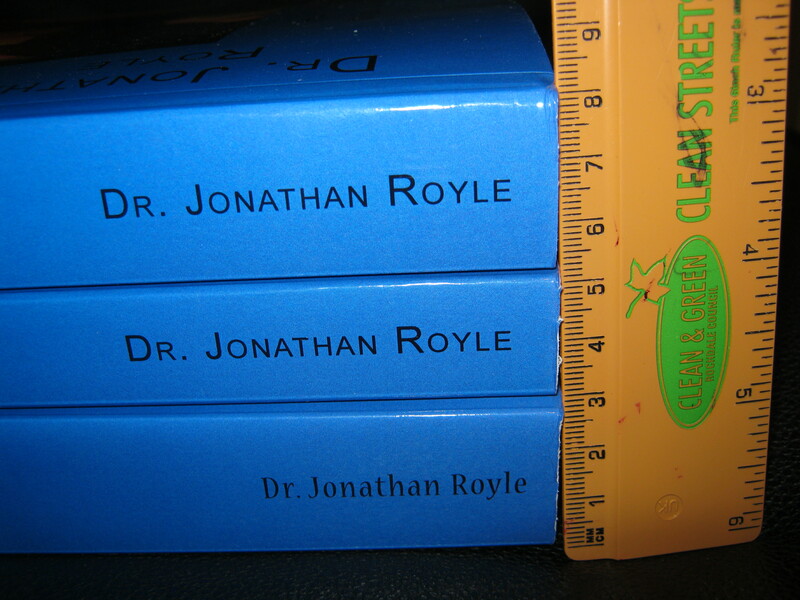 © Dr. Jonathan Royle & Andy Dowsett – July 2012. Want You To Know and Totally Transform Your Game, Form & Coaching Skills For The Better. During this information packed 2 day course you will discover cutting edge techniques of “Sports Psychology & Peak Performance” and learn exactly how to apply them to your own Personal Tennis Game, whilst also enabling you to become a far more effective and successful Tennis Coach able to help your Coaching Clients to improve their game, technique, performance and successes to an unrivalled level. IMPORTANT NOTE = What follows is just a brief over-view of what will be taught and demonstrated during these 2 transformational days. For all Sessions there will be input from both Jonathan Royle and also Andy Dowsett, and for the majority of the training sessions there will be lots of practical physical demonstrations for you to participate in and experience in order to make your learning & understanding of these powerful strategies and techniques complete. Why Failure Is The New Success! In this session using the seven sub-headings below Master Hypnotist & Celebrity Life Coach Jonathan Royle will explain how every failure in life and your Tennis Game takes you a step closer to success and how to more effectively transform what you previously saw as failures into successes of their own so that you are then able to reach your ultimate Tennis goals more rapidly, pleasurably and precisely. Overcoming Your Fear Of Success. 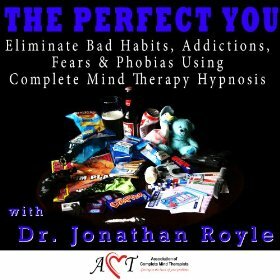 In this session using the Six sub-headings below Master Hypnotist & Celebrity Life Coach Jonathan Royle will explain about the fact that when we have dealt with the fear of failure, often unconsciously the thing that then holds us back and delays our maximum progress and often stops us achieving all we truly have potential for is the Fear of Success and more importantly he will explain exactly how to easily overcome this and make it work to your advantage. Within this Session Jonathan will build upon the foundations laid out in the previous two and teach everyone how to use his original approach of “Complete Mind Therapy” as a truly powerful & unique form of “Complete Mind Training” to enable you and your coaching clients to easily, effectively and permanently, positively re-programme their Personal Neck Top Computer (Brain) to ensure that in all ways they are then achieving Peak Performance and Results in everything they do, and in a manner that is relatively Stress Free compared to what they may have been used to until now in the Tennis arena. As the old, but very true cliché says “People don’t plan to fail, but many people do fail to plan” and in this session Jonathan Royle will reveal a tried, tested and proven to work approach to Goal Setting which will help enable you to make all your Tennis and also personal dreams and ambitions come true! 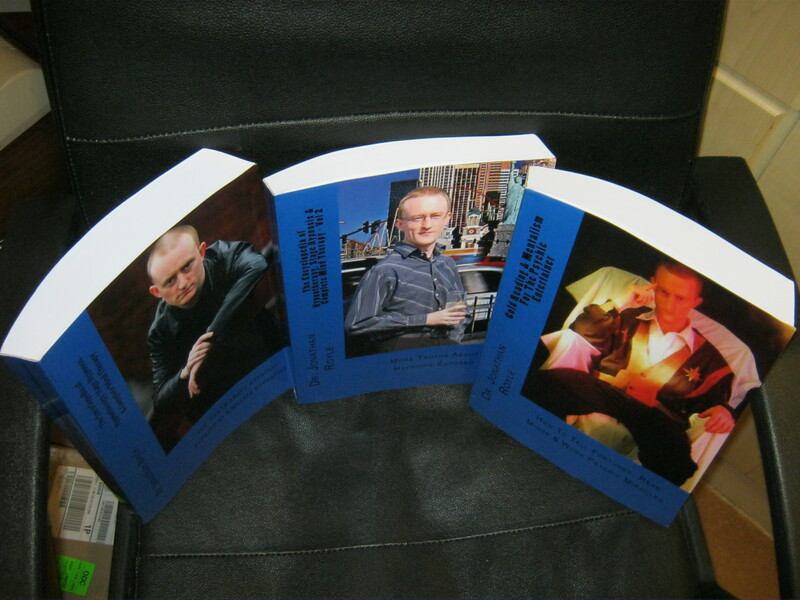 For the first time find out why all those Self-Help books you’ve read in the past did not work for you and discover the only true way to attract ultimate Success, Happiness and Abundance into your Tennis Pursuits and also into your Personal and business life. And often truly amazing results with and for your Tennis coaching clients. An examination of proven highly effective techniques to aid in rapid recovery from Injury and also to overcome and break through the Physical, Psychological and also Emotional Pain Barriers that could previously have hindered your coaching clients Tennis Development and continued Success, together with insights into successful approaches to develop a far fitter and healthier State of Mind and Body. To bring this unique and exciting two day accelerated learning master class to a close you will now have the opportunity to grill both Jonathan Royle and Andy Dowsett on any and all elements of the course and the things you have seen demonstrated, personally experienced and learnt over the past two days. 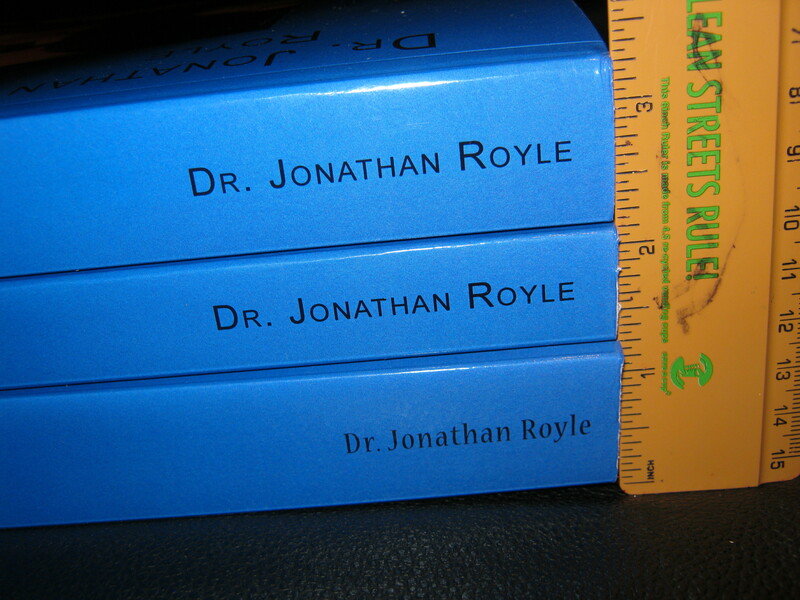 © Dr. Jonathan Royle & Andy Doswett – July 2012.